Catherine Ryan Hyde doing one of the things she loves. Many years ago, back when I lived in Chicago, I went to see a movie that changed my life. It was called PAY IT FORWARD and it had a simple message of how simple gestures, when given selflessly with love and kindness, can have a cumulative effect. Little did I know that seeing the movie would send me on a quest for the book's author and that she would also become one of my favorite authors, bar none. I've probably read most everything she's written and have to confess, I rarely failed to shed copious tears when caught up in her web. That I also consider her a friend is one of my life's greatest blessings. Be sure to check out her December release, Just After Midnight, details below. CH: It would probably be the Dalai Lama, so we’d be eating like monks. Bowls of mung beans and rice, maybe. Then again, by most people’s standards, I eat like a monk every day. CH: I think I’m a human being. And I think, maybe more than some people, I have no quarrel with that. I don’t pretend I have everything mastered, I don’t play games to make myself believe that nothing can go wrong. I don’t cover over mistakes in that cat-like manner. (Yes, I fell off the couch in my sleep, but I meant to do that. *Carefully grooms shoulder. *) I’m not adverse to just saying, “Yeah, that was not my best thinking.” And I try to impart some of that in my work. My hope is that readers will come away feeling more human, and more as though human is an okay thing to be. CH: Hypocrites. People with no empathy. Liars. People who seem to be able to focus only on complaints. People who completely overlook a flaw in one person and all but call for the death penalty for the same flaw in another, based on nothing but their own unrecognized tribalism. As you can imagine, I’m finding our current social climate a bit indigestible. CH: Absolutely I would! Because in the last six years or so, I’ve been given so much. I have everything I need and most of what I want. I helped somebody out with financing his dream a couple of years back, and when someone asked why, I said, “In the past few years, all my dreams have come true. It was time to see what other people were dreaming.” So, yes. If you want my wish, it’s all yours, my friend. CH: I’d like to say “Here.” You know, like the Ram Dass classic Be Here Now. I’d like to say it, but it’s easier said than done. I try to ground myself in this actual moment of this actual world as often as possible. But, let’s face it: My job is pretty much to walk through the world lost in my own head. So the more realistic answer would be “Lost in my own head.” Oh, well. At least I’ve found a way to make a living at it. CH: This may sound weird. And I hope it’s not off-putting. But to get to one vice I swear I would have to add one. I’m a recovering alcoholic and addict, so I haven’t had alcohol or drugs for almost 30 years. I quit smoking in 1989. I eat unusually healthy food because my mood is not very stable when I don’t. This is not to suggest I’m perfect. Far from it. I just get obsessed with much smaller, sillier and more harmless things. Refreshing Twitter or some idiotic thing like that. But as far as actual “Big V” vices, I think I might have left them in the dust. Hate to tempt fate, though. CH: I have a granola that I make from scratch, and if I do say so myself, it’s killer. Thick cut rolled oats toasted in the oven with whole almonds and walnuts and cashews and sunflower seeds and sesame seeds, all coated with honey and tahini and baked together. Am I making you hungry? Good. CH: I think I’d have to say it’s a tie between Lassie and Mr. Ed. CH: On a good day, I do. And it helps, in this case, to be 63 years old. The ground is noticeably more firm. CH: You bet I do! Always. I’m writing and publishing two books a year, so there’s always some new title I hope people will hear about. My next release is due out December 4th from Lake Union/Amazon Publishing. 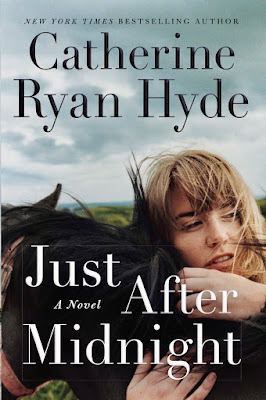 It’s called Just After Midnight, and it’s a novel set against a backdrop of the dressage (horse show) world. 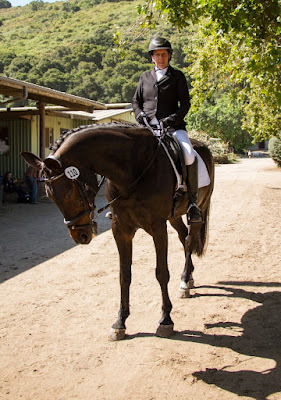 That makes it exciting to me, because I ride (novice level) dressage, and I think it lends an excitement to the book. But it’s about far more than horse shows, so a love of horses is helpful but definitely not required. Then next summer I have another new novel coming out. It’s called Have You Seen Luis Velez?, and it’s special to me. I’m just especially looking forward to that one. It’s close to my heart. Then another in December ’19, and another that I’m working on now, and it just keeps going. And I want it to just keep going. I’m doing what I love to do. 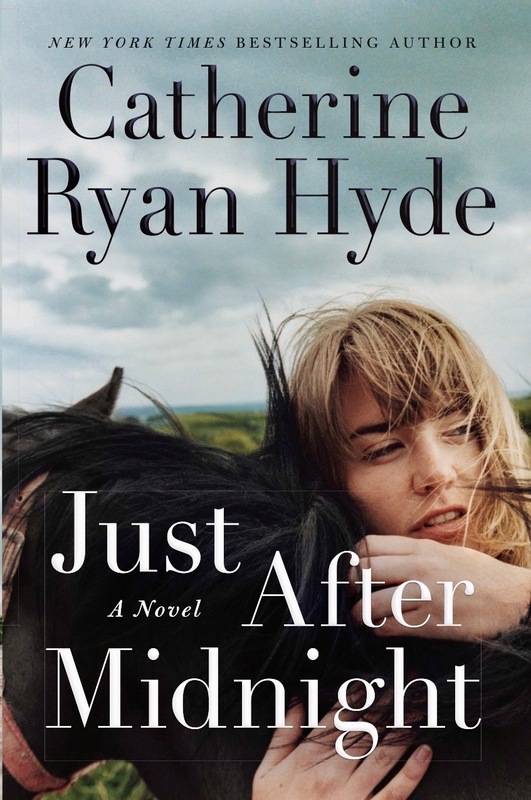 Catherine Ryan Hyde is the author of 37 published and forthcoming books. Her newest releases are Heaven Adjacent, The Wake Up, Allie and Bea, Say Goodbye for Now, Leaving Blythe River, Ask Him Why, Worthy, The Language of Hoofbeats, Take Me With You, Walk Me Home, and When I Found You. Forthcoming are Just After Midnight and Have You Seen Luis Velez? Pay It Forward: Young Readers Edition, an age-appropriate edited edition of the original novel, was released by Simon & Schuster in August of ‘14. It is suitable for children as young as eight. Other novels include When You Were Older, Where We Belong, Don’t Let Me Go, Second Hand Heart, Jumpstart the World, Becoming Chloe, Love in the Present Tense, The Year of My Miraculous Reappearance, Chasing Windmills, The Day I Killed James, and Diary of a Witness. Her bestselling 1999 novel Pay It Forward was made into a major Warner Brothers motion picture. 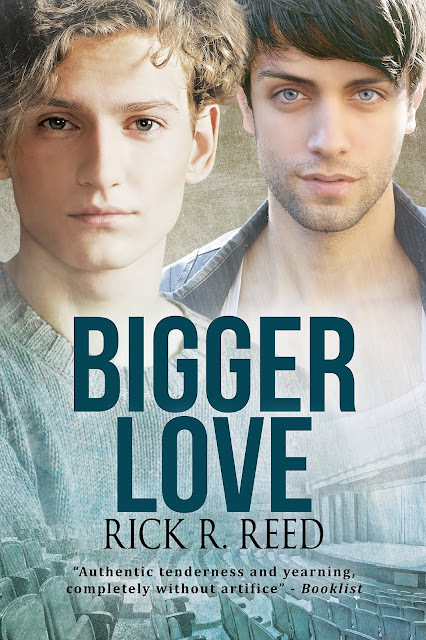 It was chosen by the American Library Association for its Best Books for Young Adults list, and translated into more than two dozen languages for distribution in over 30 countries. Simon & Schuster released a special 15th anniversary edition in December of ’14. Her newer novels—such as Take Me with You, When I Found You, Leaving Blythe River, Say Goodbye for Now, etc.—have been translated into fourteen languages and achieved Kindle bestseller status in Germany, France, Italy, and Spain. Both Becoming Chloe and Jumpstart the World were included on the ALA’s Rainbow List. Jumpstart the World was chosen as a finalist for two Lambda Literary Awards, and was honored with Rainbow Awards in two categories. Love in the Present Tense enjoyed bestseller status in the UK, where it broke the top ten, spent five weeks on national bestseller lists, was reviewed on a major TV book club, and shortlisted for a Best Read of the Year Award at the British Book Awards. When I Found You spent two weeks dominating the US Kindle charts in the top three. Walk Me Home was #1 in Kindle at the same time as When I Found You held the #3 spot, causing Catherine to jump to #1 in Amazon author ranking, just above JK Rowling. Where We Belong won two Rainbow Awards in 2013 and The Language of Hoofbeats won a Rainbow Award in 2015. More than 50 of her short stories have been published in The Antioch Review, Michigan Quarterly Review, The Virginia Quarterly Review, Ploughshares, Glimmer Train, The Sun and many other journals, and in the anthologies Santa Barbara Stories and California Shorts and the bestselling anthology Dog is my Co-Pilot. Her stories have been honored in the Raymond Carver Short Story Contest and the Tobias Wolff Award and nominated for Best American Short Stories, the O'Henry Award, and the Pushcart Prize. Three have been cited in Best American Short Stories.